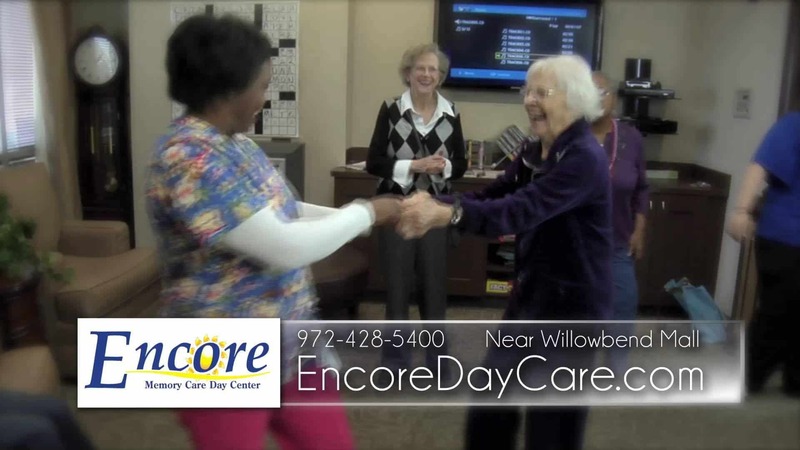 Encore Memory & Day Care | Where Love and Laughter Are the Best Medicine. Doors lock automatically so your loved ones are safe inside. Security cameras in our activity rooms and hallways provide additional safety for your loved ones. Each day your loved one attends the center, there is a nurse on staff to perform health monitoring and medication management. A Registered Dietician plans and approves meals for your family member. Members enjoy a a full schedule of activities based on the latest research in memory care. Paid entertainers come in twice a week to dance, create and build things. Engagement is part of the Encore difference. 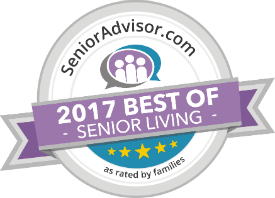 If you have an elderly loved one living with you, Encore is the perfect place hands down. My Dad came to live with me from out of state at age 89. I introduced him to Encore and he found a loving, nurturing place to have fun and meet people. He doesn't even talk about his old friends or miss his home but comes back excited about what he did each day and how cared for he felt by the staff. He started out going every so often but wants to go every day. The service this center provides is a true mission to the aging community. Encore is an Innovative Day Care for Adults living with Alzheimer’s and other forms dementia. It is a safe and loving environment where Mom and Dad will enjoy a full day of fun activities that are both physically and mentally stimulating. We help you have the freedom you need to work or take the day off. Call now (972) 428-5400 to schedule a tour of our beautiful home-like center in Plano.